Oh Vega, seeing you tonight reminded me of a side lined idea to write about wonders of the night sky. Calling it “baby steps”, and seen as my way of sparking others to gaze at the sky – I remain hopeful a cosmic signpost or two will cast eyes upwards. I can’t force cosmic awe or expect my enthusiasm to resonate with anyone not inclined. Daunting probability of success never stopped me before – if a single person reads this and takes it upon themselves to locate Vega, that’s good enough for me. Vega is my favorite summer star. 5th brightest in the Northern Hemisphere – dependable, comforting and easy to find. 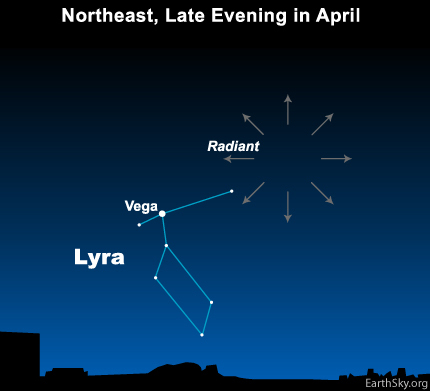 In early evening look to the northeast, Vega jumps at you, unhindered by four faint companions making up constellation Lyra. 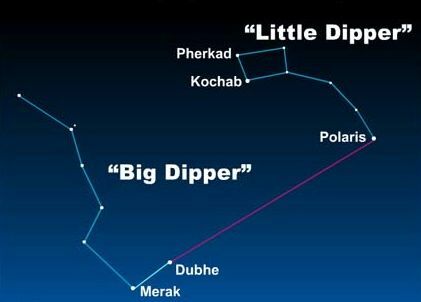 More noticeable are Deneb and Altair who join Vega to make the “summer triangle”. Greek mythology spoke of constellation Lyra as the harp played by Orpheus. When Orpheus played, no mortal or God could look away. Vega is often called the Harp Star. Vega might not be the brightest star – a distinction held by Sirius – but it’s one of the easiest to spot. Finding Sirius requires a little orientation – setting eyes on Orion’s belt and drawing a downward left line. 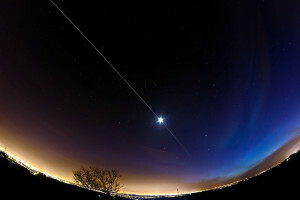 Vega needs no introduction, it simply pops out of the sky, politely reigning over the horizon. Nothing would make me happier than knowing someone somewhere noticed Vega and thought “I know you – your name is Vega, pleased to make your acquaintance”.